Love the title and love the concept. 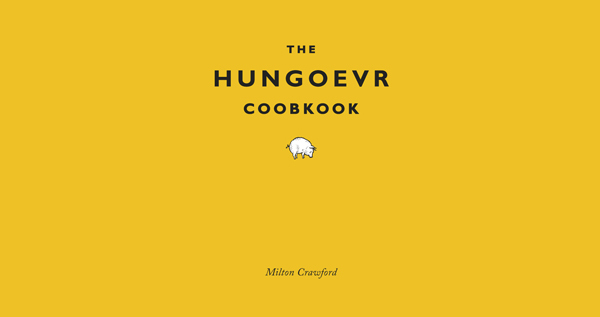 This book will help you get over your hangover (apparently there are 6 different types) with food. Yum.